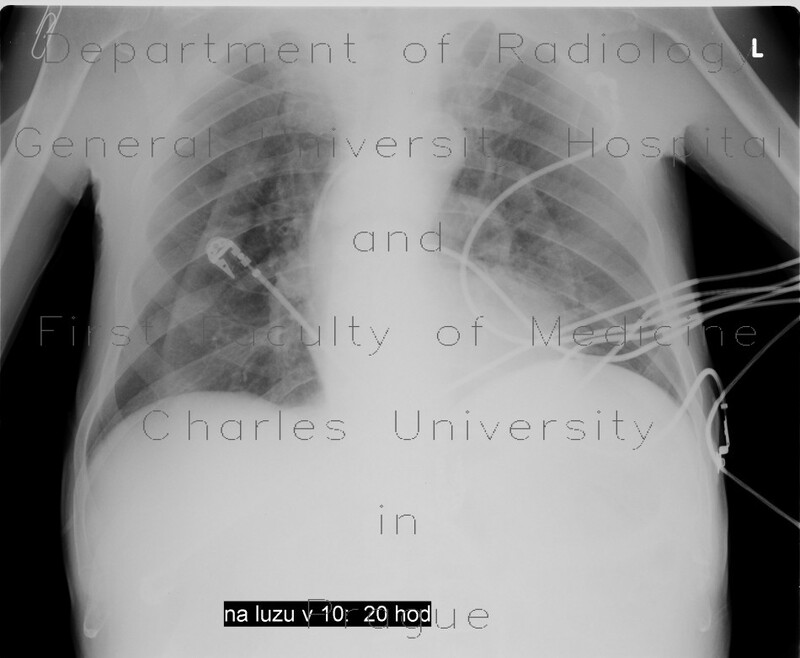 Chest radiograph shows a curved line which creates a border between normal transparency in the periphery and a gradient of increased opacity that fades toward the mediastinum. Vascular markings are visible beyond these lines on both sides, pneumothorax can be safely excluded. CT shows how skin folds are formed in supine position.